Imagine coming home to paradise every day. 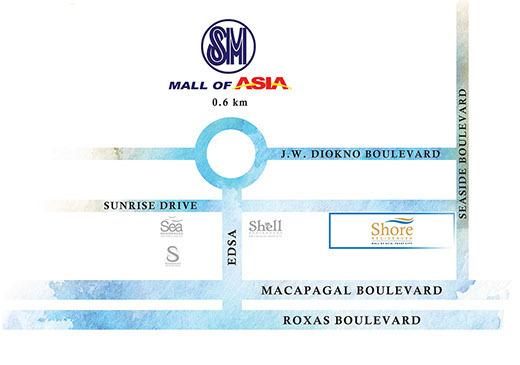 It is now possible with SMDC Shore Residences. The entire Shore Residences complex combines the luxury of a 5-star vacation resort and the comfortable, cosy home you've always dreamed of.  Shore Residences is strategically built near the vibrant business and entertainment district of Pasay City. It is near major roads and highways such as EDSA, Macapagal Avenue, and Roxas Boulevard, making going from one city to another is a total breeze.